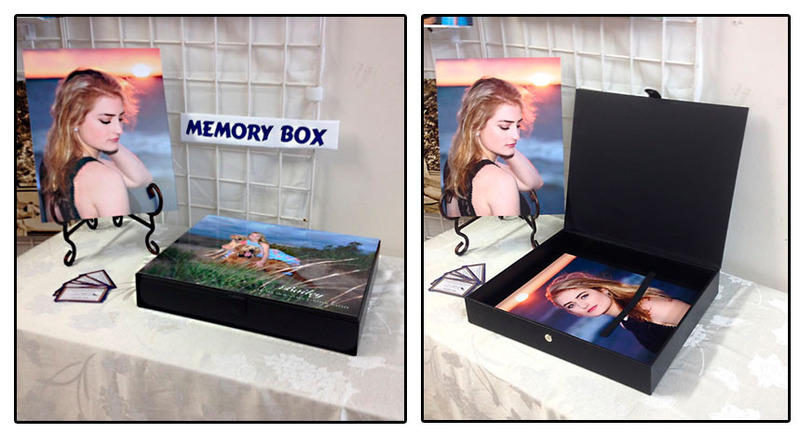 An innovative presentation that allows you to have a changing table top display of your favorite portraits. 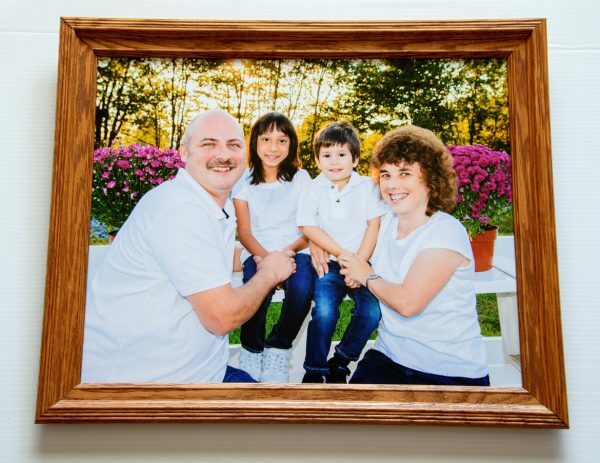 Include 10 – 30 of your session’s favorites as a collection of 11×14 professionally mounted portraits. 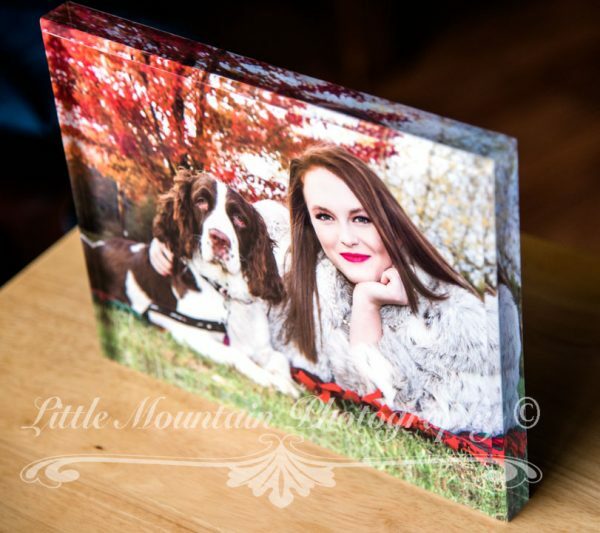 Complete with easel for display and a custom portrait box with fine art metal cover for storage. 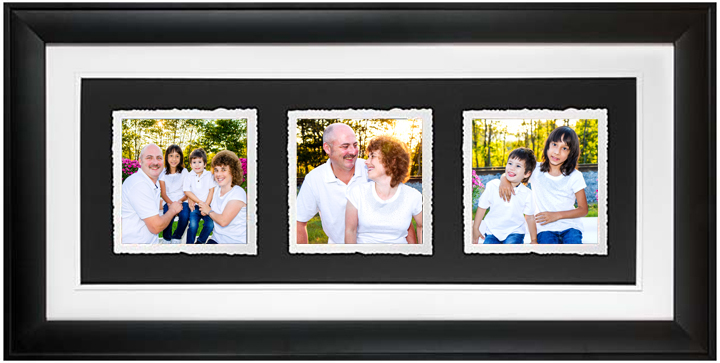 mounted and beautifully displayed in a custom frame selected by you. traditionally wrapped on a wooden frame ready for display on your walls. 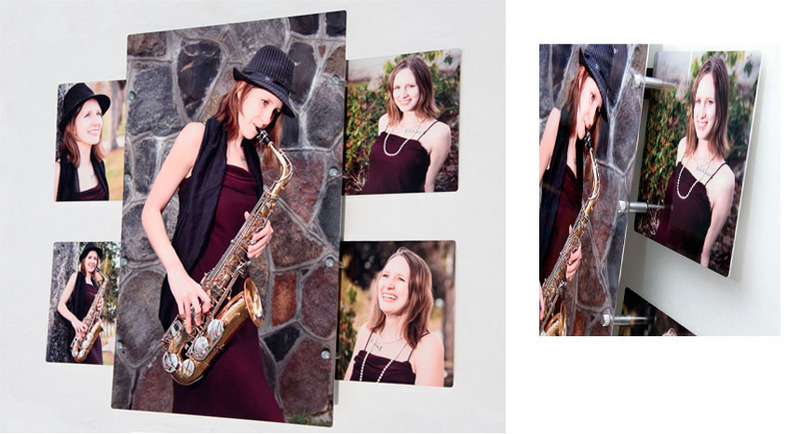 Experience a new definition and clarity in wall art! give way to amazing depth and definition. 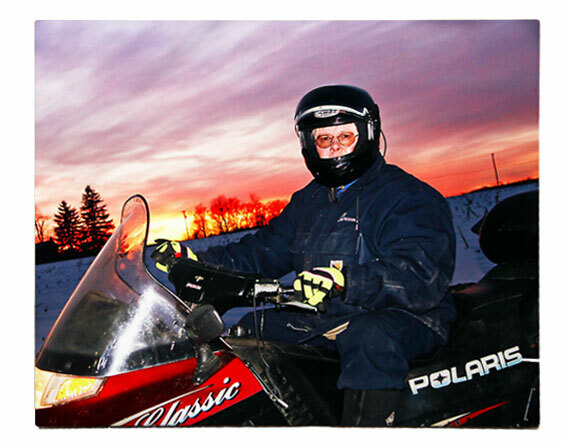 Framed, Canvas or Vivid Metal Photographic Portrait Collections. 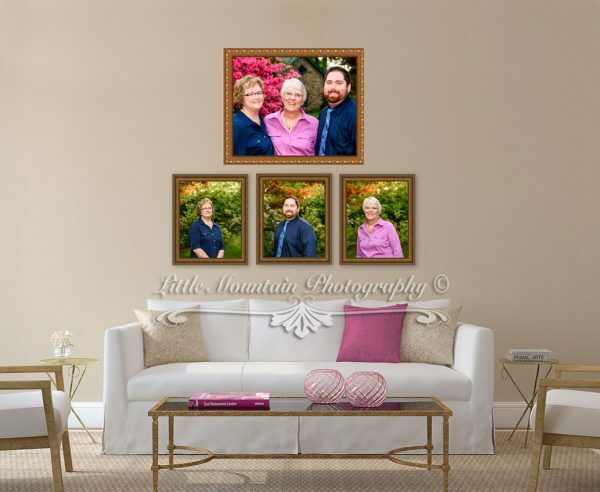 Just one of the many custom services that Little Mountain Photography provides for you. Vivid Metal Wall Collage create a stunning and original piece of art! these Acrylic Art blocks are free standing and perfect for display on a desk, bookshelves or night stands. Keepsakes that will be treasured by you, your children and your grandchildren. This gorgeous book tells your story for generations. Featuring a genuine leather cover, lay flat design and thick archival pages. into visually stunning artwork. Framed and ready to display. are the perfect compliment to any table top, shelf or night stand. Their unique design “stands” without the need of an easel. Available in several sizes and designs.